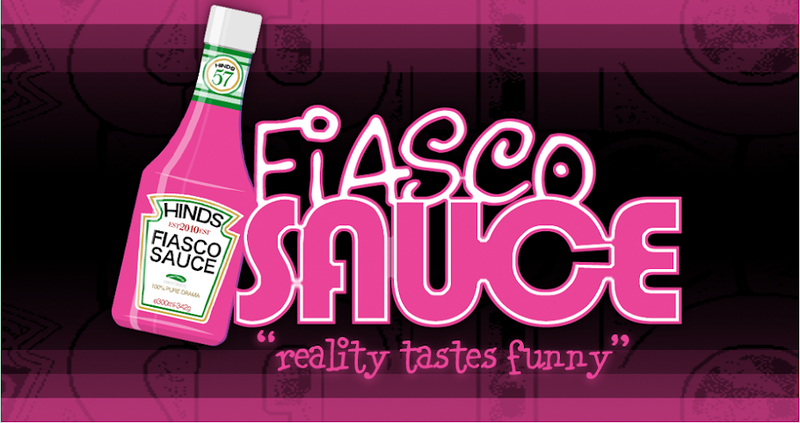 Fiasco Sauce: My Stepdad Has Cancer? My stepdad, hands down, is the toughest person I know. He's 74 years old, but he's not really. He seems so so much younger. If you need something fixed, a reason to laugh or someone to take care of you (or someone else) ... he's the guy to call. He's also one of the most entertaining people you could ever meet ... seriously mesmerizing. He could tell a story about taking his shoe off and you might laugh 'til you cry. He's got stories from his childhood about his brothers, his dad, his mom, his classmates and his Army buddies. His dad was a tough old bird who just made him tougher so some of his stories make you want to cry because there are children in this world that do, and did, have a rough go of it. My son wants to write a book about my stepdad and somebody should because his story needs to be told. Actually, his stories need to be told. Maybe occasionally I will tell some of them here. But today, I just want to say that he has lung cancer. About eight weeks after he had open heart surgery, he had lung surgery to remove a cancerous portion of his lung. It looks good like they may have gotten it all, but now he is suffering in severe pain because of a collapsed lung, an air bubble and other complications. He also is going through chemo and radiation. I haven't seen him in several months, and I remember the last time I saw him before his surgery. He was out walking around his neighborhood ... shirtless and tanned with a wide-brimmed hat on ... looking healthy and happy, and he said he was ready. He just wanted that cancer "out." I know he is now pale, sickly and has lost 45 pounds. I know he is in pain and suffering and it will be hard at Thanksgiving to see him and not worry. However, he is strong. I am anxious for one year from now when this is behind him and he is healthy and telling this story to people and we're rolling on the floor because he's actually making it hilarious.